If there is one thing there is no shortage of in Florida, it’s the beaches. While beach going is a popular feature of a Florida vacation, there are many other activities to be involved in which appeal to just about anyone. Here are ten attractions you need to know about to help you get the most out of your Florida vacation. You may not be able to experience them all in one visit but you can certainly add them to your bucket list. One of the places in Florida you must visit is Venice Beach. Among the many water sports and other outdoor adventures is hunting for sharks teeth. The Venice beach area, millions of years ago, had a large population of megalodon sharks which shed millions of teeth over their lifetime. Hunting for sharks’ teeth by digging into the sand is an interesting way to spend some of your vacation time, collect mementos and even make unique jewelry from your finds. Be sure to stay at a hotel which offers sifters and beach bikes to help you in your search, and free access to these items would be even better. 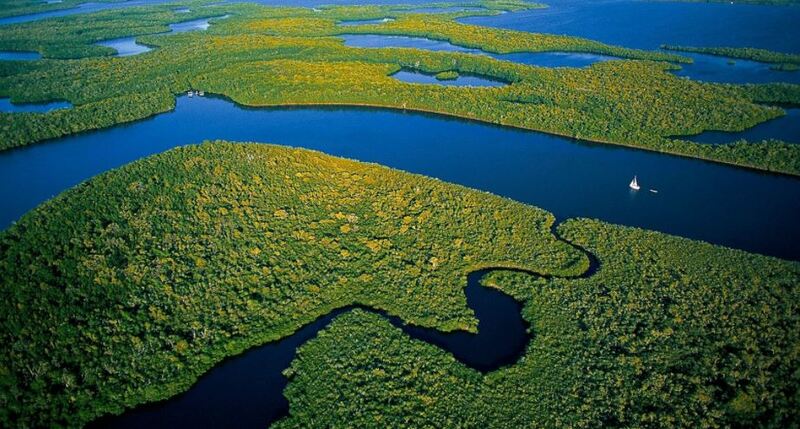 Another outdoor vacation activity is visiting the Everglades National Park. This 2400 square mile park allows for hiking, kayaking, fishing, camping, biking, and canoeing. As you roam the Everglades, you may be able to catch glimpses and perhaps photograph birds, alligators and other wildlife in their natural habitats as well as many native plants. 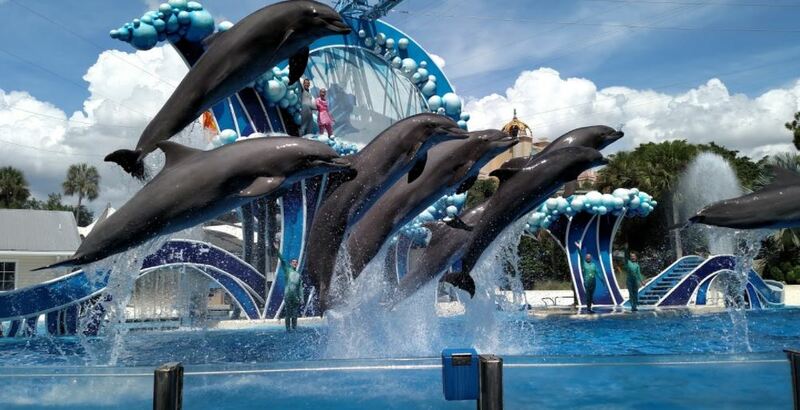 If you plan a vacation in Orlando, Florida, you don’t want to miss out on the many adventures Sea World has to offer. There are rides and tours, many aquariums and various aquatic habitats, opportunities for interaction with the animals as well as live shows and entertainment. The experience is complete with shopping and dining facilities. 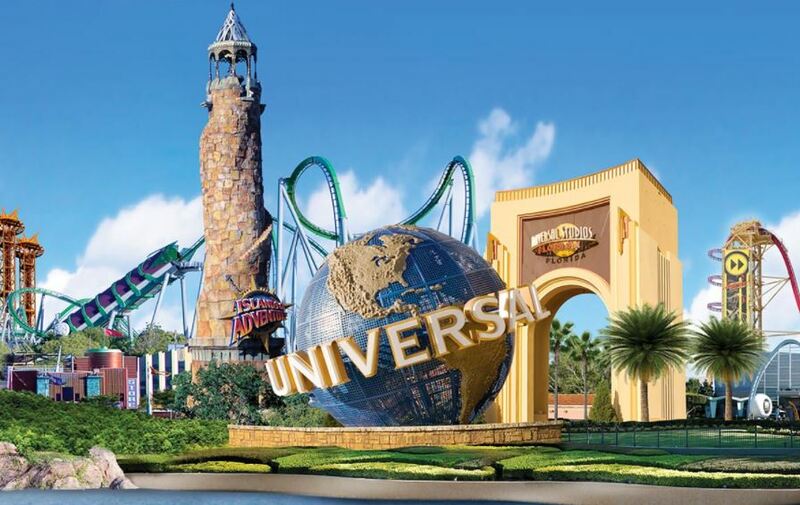 Another exciting spot in Orlando is Universal Studios. Home to many well-loved movies, this is an opportunity to get up close and personal with your favorite movies. Buzzing with excitement, there are characters, play areas and rides for the kids, shows, accommodations and so much more. 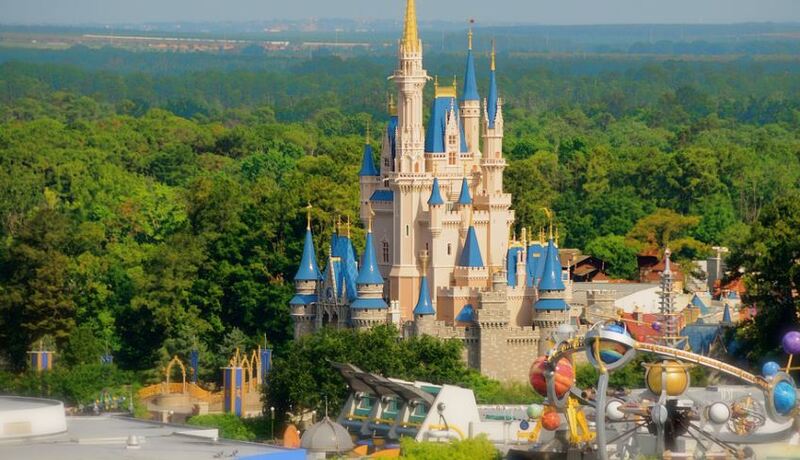 For a truly magical experience, visit Walt Disney World Resort, also in Orlando, Florida. There are package deals available especially in the summer months to cover the visits to the theme parks as well as accommodations. Walt Disney World Resort promises you and your family loads of fun as you go from one adventure to the next. Their Animal Kingdom, Water Park, and Hollywood Studios offer great diversity to the Disney World experience. For a change of pace, the Daytona International Speedway offers a little something to suit everyone. They offer scheduled tours at special times, where you can get to view the Motor Sports Hall of Fame. Of course, the whole appeal has to do with the live motor races. Their website offers complete information on when you can attend these events. The Kennedy Space Center, located in Cape Canaveral, represents where the first launches to outer space were born in America. Just a short distance from Orlando, the next rocket launch can be viewed in another couple of days on August 13, 2017. Being able to see such a take-off will certainly be a spectacular experience which will prove truly unforgettable. For an experience with a difference, the Dry Tortugas National Park houses the historic Fort Jefferson and is located out on the open water. You can get to this destination by sea plane or by boat and become immersed in a day full of swimming, snorkelling, camping, and exploration. 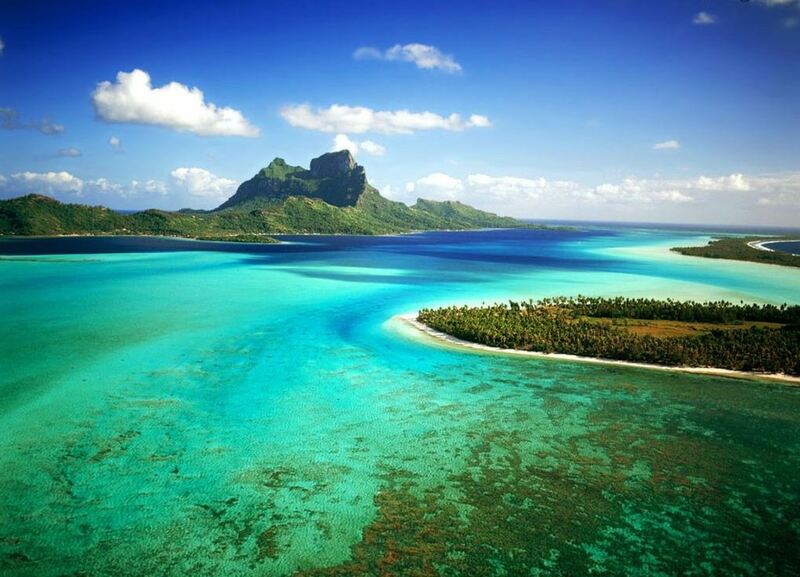 You will get drawn in by the aquatic and bird life you will encounter as well as the captivating view. 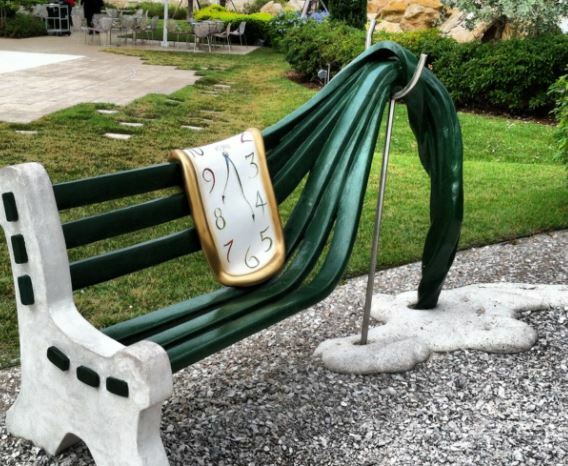 If you are more interested in the arts, the Dali Museum in St. Petersburg holds the life work of artist Salvadore Dali. The museum is open every day with some exclusions for holidays. His works cover photographs, paintings, and several other categories. 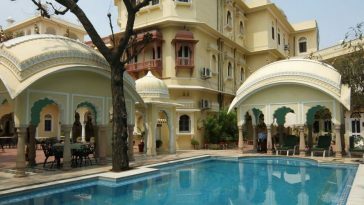 Some hotels have a special package deals which gives visitors discounted rates or include tickets for the museum visit. 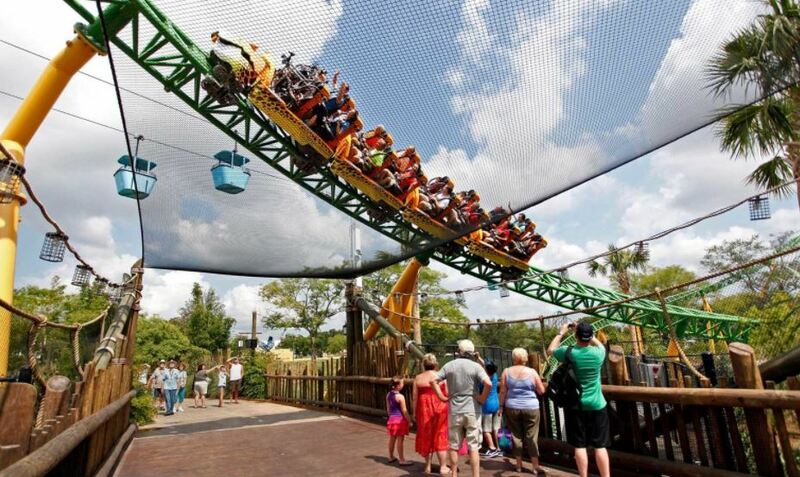 A final attraction to see in Florida is the Busch Gardens Theme Park in the Tampa Bay area. With enjoyment for people of all age groups, there is a mind-blowing variety of animals, rides for the brave hearted and the docile as well as a delightful safari trail where one can experience one-on-one interaction with even more animals. There are so many things to do in this one location that you will not be disappointed in adding this attraction to your Florida vacation. You can always check out the websites for these attractions to get more detailed information on how to best plan your trip. 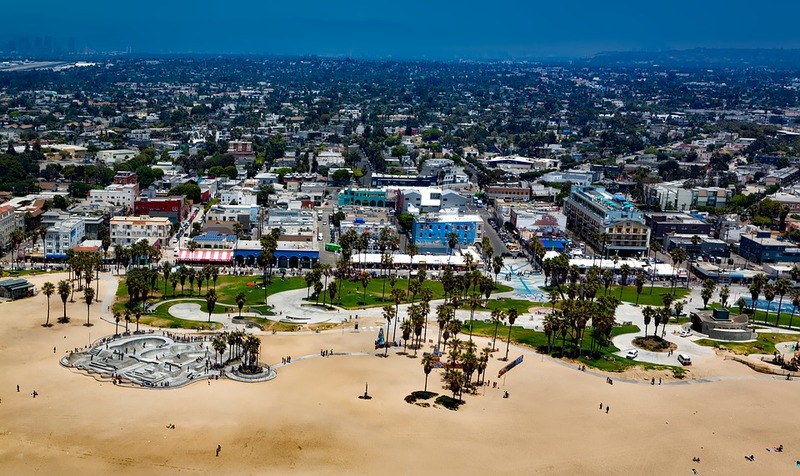 This guest article is a work of Henry Williams on behalf of Venice Beach Villas, Florida specializing in offering inexpensive and budget friendly accommodation options near Venice Beach. 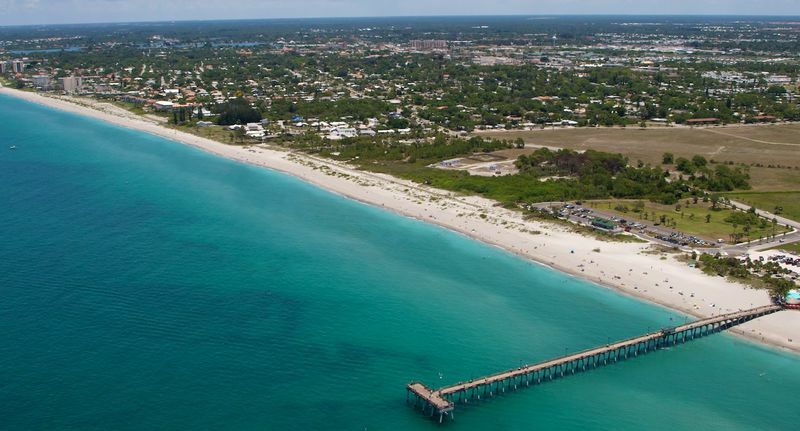 If you’re on the lookout for Venice Florida hotels to make your stay comfortable and memorable, Venice Beach Villas with its wide range of accommodation options would indeed be a perfect choice.